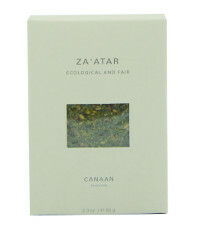 Home / Olive Oil, Foods / Foods / Foods: Freekeh – organic, fair trade, 8 oz. Foods: Freekeh – organic, fair trade, 8 oz. Freekeh is wheat that’s harvested while young and green. The grain on the inside is too young and moist to burn, leaving a firm, slightly chewy grain with a distinct flavor that’s earthy, nutty, and slightly smoky. 8 oz. Double the fiber and half the fat of quinoa, with 30% higher protein! 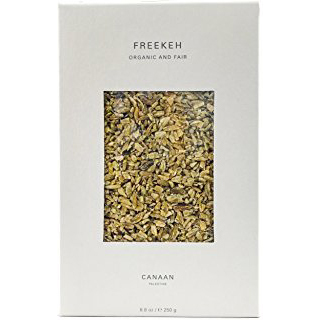 Click here for freekeh recipes! 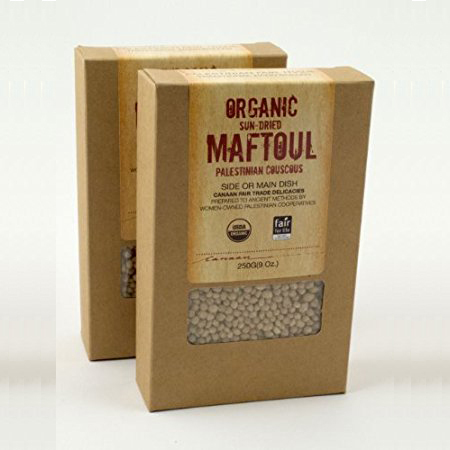 Foods: Maftoul (couscous) – organic, fair trade, 9 oz.